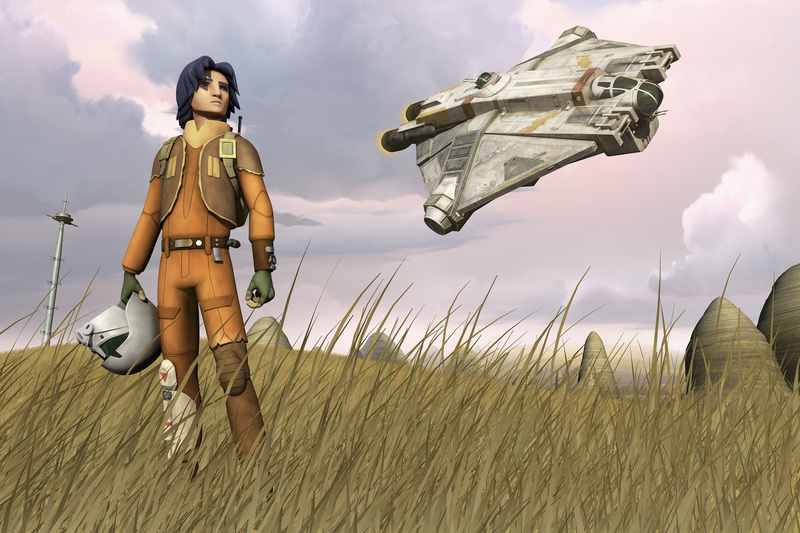 Star Wars Rebels takes place about five years before Star Wars: A New Hope, and it follows a small band of rebels, including a Jedi named Kanan and his young apprentice, Ezra. After being hunted by dark side Force users known as Inquisitors, servants of Darth Vader, they come to a planet in search of a way to defeat their pursuers. Here, Ezra meets Maul, formerly Darth Maul1, and he is tempted to the dark side. 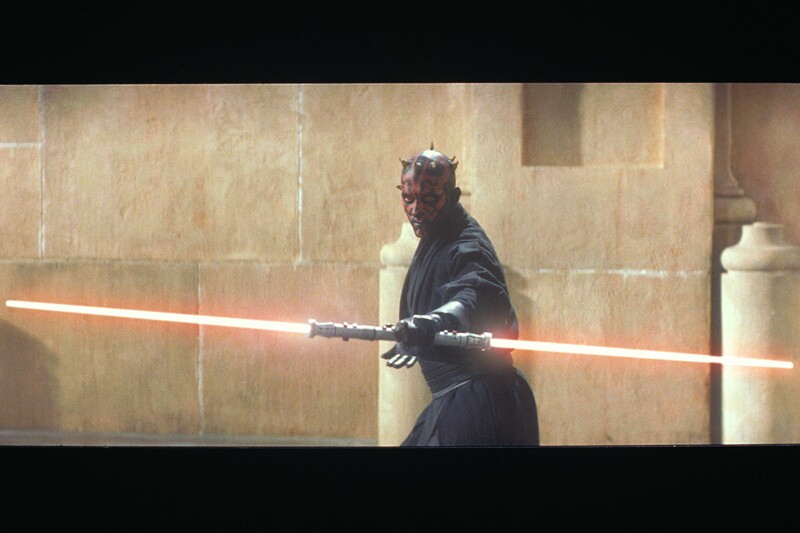 In one case, Maul asks Ezra to kill an unarmed Inquisitor, a clearly evil act and forbidden by the Jedi code. Thankfully, Ezra resists. At Maul’s urging, however, the boy takes many steps towards the dark side that are not wrong per se, but certainly not good. We can easily make the same mistakes, so let’s look at three examples and their political application. A young boy is caught up in a galactic struggle. © Lucasfilm, Ltd. Simply put, Ezra trusts blindly. He is unaware that Maul is using him, and his misplaced faith seems justified when Maul begins to fight the inquisitors alongside the Jedi. As Maul shows his comfort with the Dark Side, Ezra chooses to ignore the red flags because he so desperately wants an ally. Moving to a galaxy quite close and to recent events, let’s consider a current presidential candidate. Thankfully, practicing evangelicals support Donald Trump much less than many news articles imply, but it is still too much. While he has failed to convince most that he really has faith, he nevertheless promotes himself as an ally and protector of Christians from potential enemies, perceived or actual. Last I checked, “The Lord is my rock and my fortress and deliverer; my God, my rock, in whom I take refuge.”3 If you are making the same mistake as Ezra, Trump is using you. 2. Ezra uses his anger. In order to enter a Sith Temple, Ezra and Maul must work together lifting large stone barriers. Ezra cannot lift them, but Maul encourages him to use his anger, as it makes him stronger. Now there’s nothing wrong with lifting stones, but this is one of those red flags. I wish Donald Trump was the only candidate using anger and fear to motivate the electorate. However, fear mongering seems to be the norm, and even refugees get slandered as dangerous. While many needlessly fear them or encourage others to do so, Scripture calls us to love and welcome foreigners and it condemns any nation that expels a population.5 While government has a role in protecting society from actual threats, one must examine if a potential leader relies on discernible facts and principles of love or on stirring up anger and fear. 3. Ezra values winning too highly. Ultimately, Ezra makes the preceding mistakes because he valued defeating the Empire too highly. They murdered his parents, threaten his friends, and destroy lives throughout the galaxy. I think his desires to end the Empire are justified, but without being constrained by a principled, moral code, a desire to win becomes extremely dangerous. Surely, we are seeing candidates, voters, and parties exchange political values in order to win a presidency. By all means, let us work to influence this world, but through proclaiming truth with integrity, not surrendering principles to win elections. 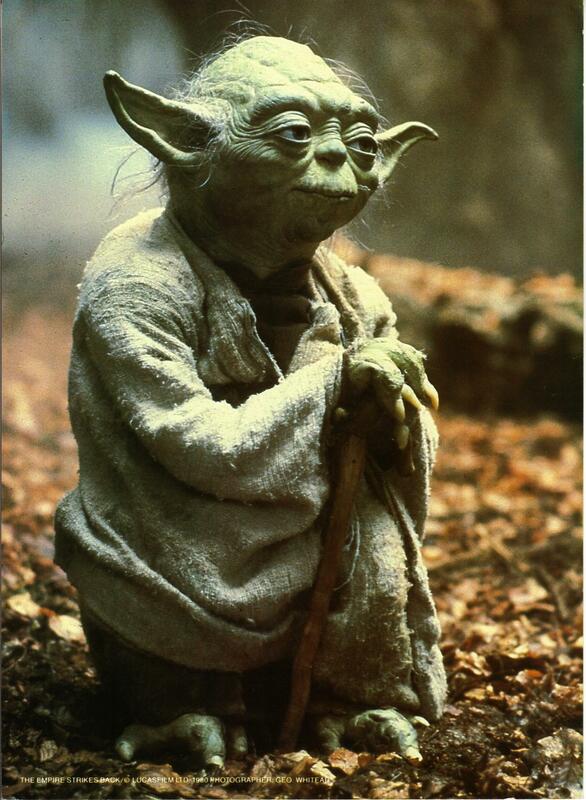 This approach to winning leads to redemption, not falling to the dark side. Thankfully for Vader, Luke defines winning more like Jesus than Ezra. In contrast, “The just shall live by faith.”9 Faith is the opposite of fear, and it trusts that God will intervene. But, this does not condone inaction. Rather it leads us to act in obedience to God, not violating our principles, patiently leaving the outcome to Him. You’re probably not a presidential candidate, but I encourage you to think of all three mistakes as it relates to your political choices. Are you siding with someone who uses you? Do fear and anger play a role in political leanings? Have you valued winning over your principles? If you have faith in God, how can it help you avoid these pitfalls? I have been looking for the “Like” buttons, and have not been able to find them so far. Great articles so far. Thanks Howard! I’m glad you like them! Yeah, it’s probably not best to name a child after a character, especially when the show is still being written and the franchise is known for making a great and lovable kid turn evil. My favorite The Force Awakens fan theory claims that Snoke is Ezra, and from his current trajectory, that could be his fate. Previous Previous post: Why Peeves?